Graycliff Hotel boasts unique and intimate spaces for all types of events from small meetings and large dinner group to company retreats. 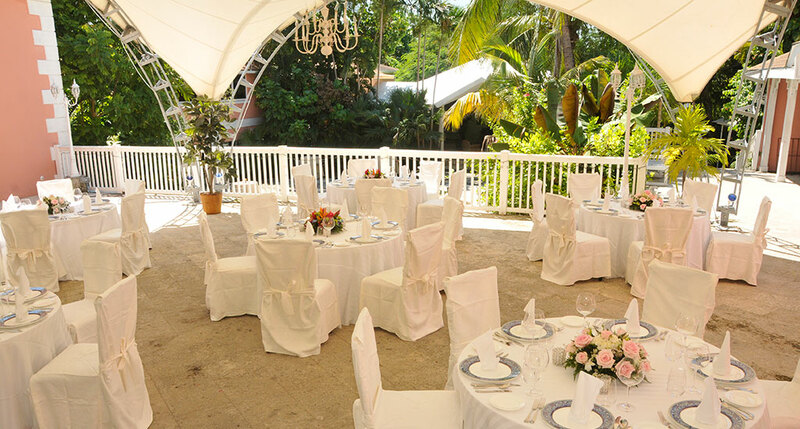 The famed Wine Cellar can host a party of 18 while the main dining rooms and terraces can host over 300. The Graycliff banquet staff will help plan every aspect of your event at this historic mansion. Contact us at events@graycliff.com to help you make your event an affair to remember. 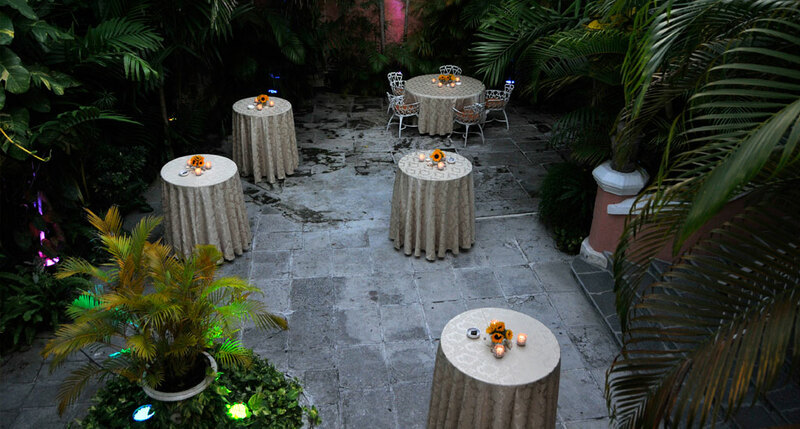 With multiple locations throughout the property, your reception or group dinner will be fabulous. 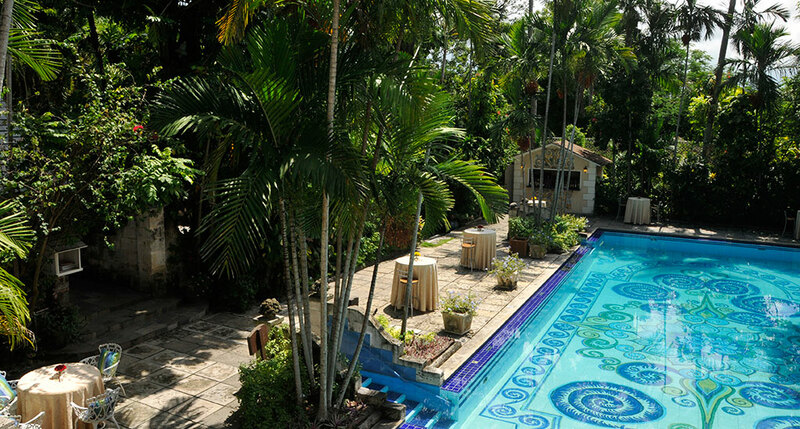 Graycliff Hotel is the perfect location to get away from it all while still being close to it all. Our Graycliff Experiences are exceptional team building exercises. From cooking lessons to history lessons we will customize activities for your team’s goals. Do you need a formal setting for a meeting? 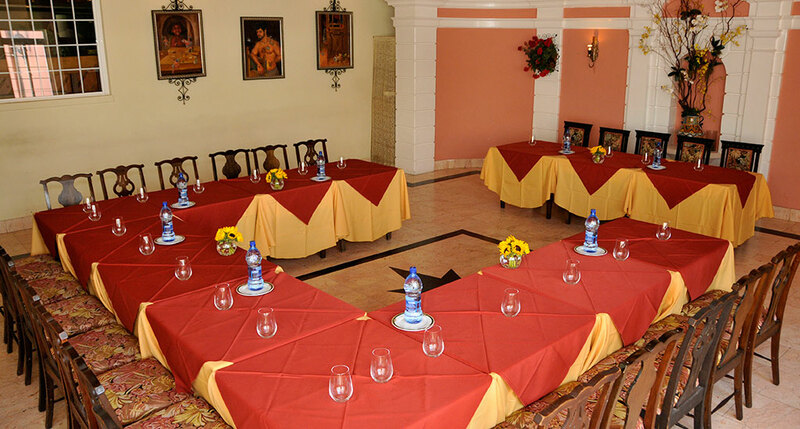 Our events team will coordinate your meeting to a T.